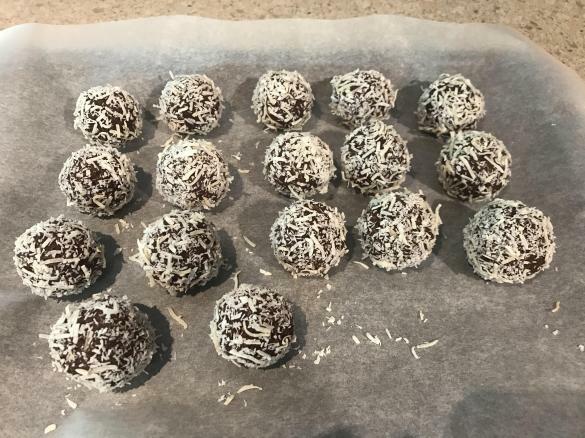 Vegan Choc Orange Bliss Balls (GF) by thecharlies. A Thermomix <sup>®</sup> recipe in the category Desserts & sweets on www.recipecommunity.com.au, the Thermomix <sup>®</sup> Community. Can be served immediately, or stored in the fridge. 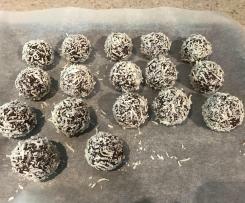 Other bliss ball flavours available under my Choc Mint Bliss Ball recipe. Depending on the reasons for being vegan, some use honey while others do not. 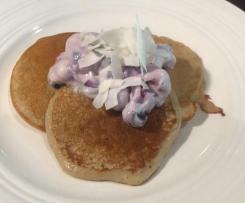 Maple syrup and honey both add the sweetness you need for this recipe. Choose according to your preference.